From paper to the ﬁnished product our team is with you every step of the way. Your structure is only as strong as the foundation it’s built on. Whether you want us to general your entire project or take on a portion of it, we can accommodate your speciﬁc needs. Welcome to the Pettow Construction, Inc. website! 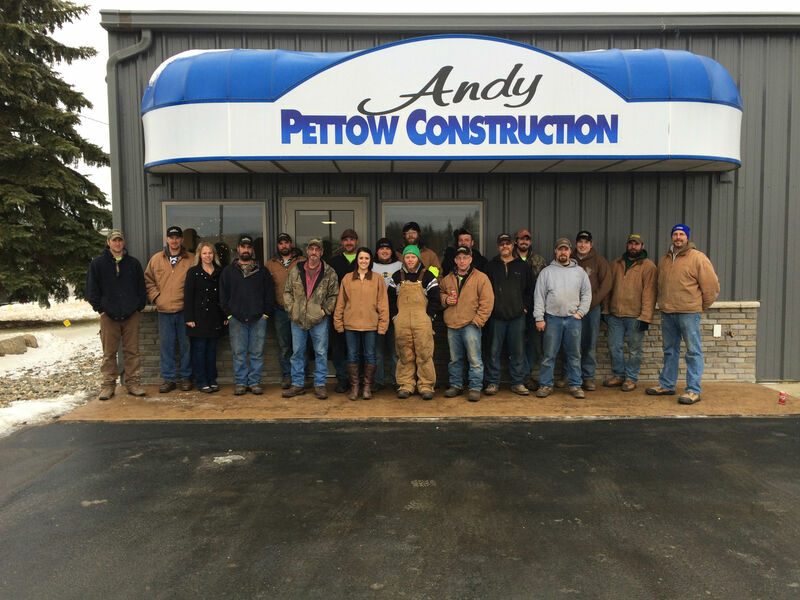 Andy Pettow Construction has been serving our community’s construction needs since 1995. Pettow Construction, Inc. is grateful for being able to serve the community and happy to be apart of it. We do the best we can to make sure our clients are happy and satisfied with their completed project. Thanks for visiting!